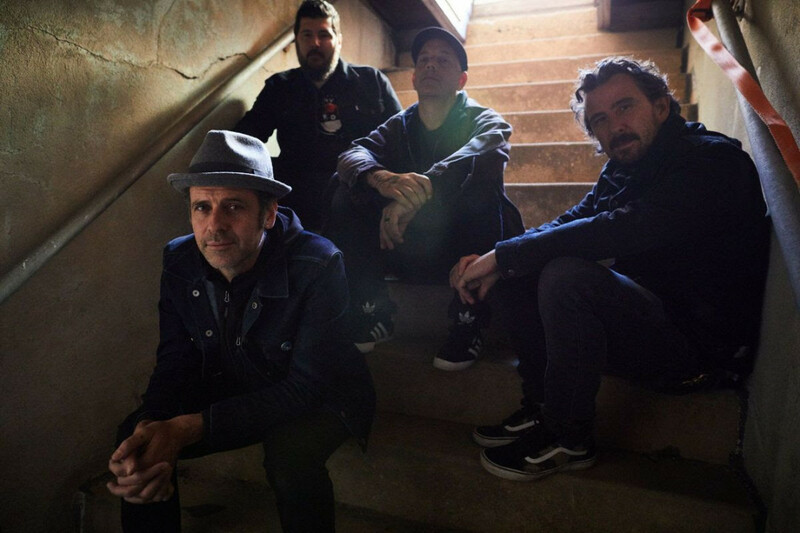 Asbury Park punks Bouncing Souls released another track off of their upcoming EP titled Crucial Moments. The track is called "Favorite Everything" and it is the second single off of the upcoming EP, see more. Crucial Moments will be out on March 15th, 2019 on Rise Records. The band will be touring this year to support the release and the 30th anniversary of the band.